Our team not only has a love for sports, but industry experience to back it up. We are at the leading edge of national and trending sporting events, and we love bringing them to the Madison area so that the entire community can experience the excitement with us. Deb is the leader for both the Madison Area Sports Commission, as well as Destination Madison. 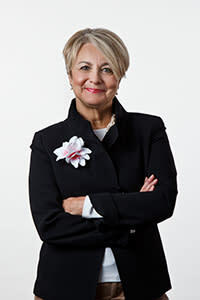 She&apos;s been in the industry for 35 years, and was the champion behind the launch of the Madison Area Sports Commission. Her favorite day of the year in Madison? It&apos;s a toss-up between IRONMAN Wisconsin and Badger Football Saturdays. Deb also enjoys the outdoors-from walking along the countryside to being waterside on a kayak. 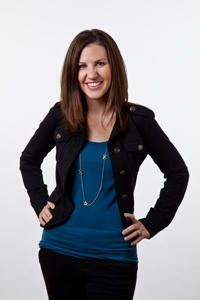 Jamie has been with the Madison Area Sports Commission since its inception. He made his way to Madison from the Yakima Valley Sports Commission. An alum of both Nebraska and Gonzaga, Jamie enjoys starting his day on the basketball court (if the shots are in his favor). He also loves to explore the many trails and bike paths that Madison has to offer with his family. Kate is a University of Wisconsin-Madison alum, and has been in sports marketing for most of her career, including time at ESPN Radio. Kate can often be found cheering on the Badgers at both Camp Randall and the Kohl Center. While not decked out in Badger gear, Kate spends time with her other loves: family, boating, running and cooking. 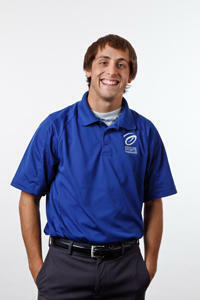 Brandon joined the Madison Area Sports Commission team after graduating from the University of Wisconsin-La Crosse. 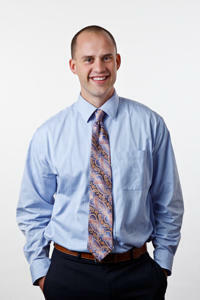 During his college career, he had the fortune of interning with his all-time favorite team-the Detroit Lions. When not cheering on his beloved Lions, Brandon can be found on an area softball field or kicking back at the iconic Memorial Union Terrace. We have a strong partnership with Destination Madison. Throughout the event planning process, it is likely that you may work with several members of this fantastic group, that we also call part of our team. Meet the Destination Madison team!